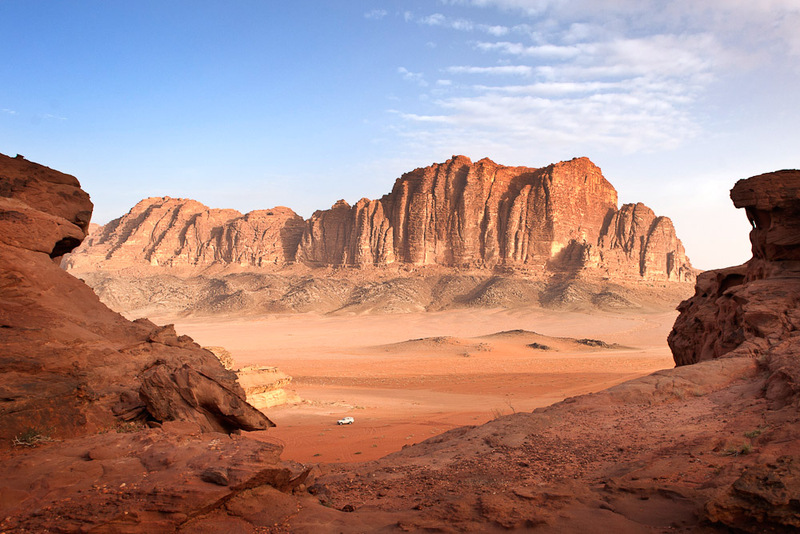 Wadi Rum in Jordan, ranked #62 in our countdown of '100 Ultimate Travel Experiences of a Lifetime'. 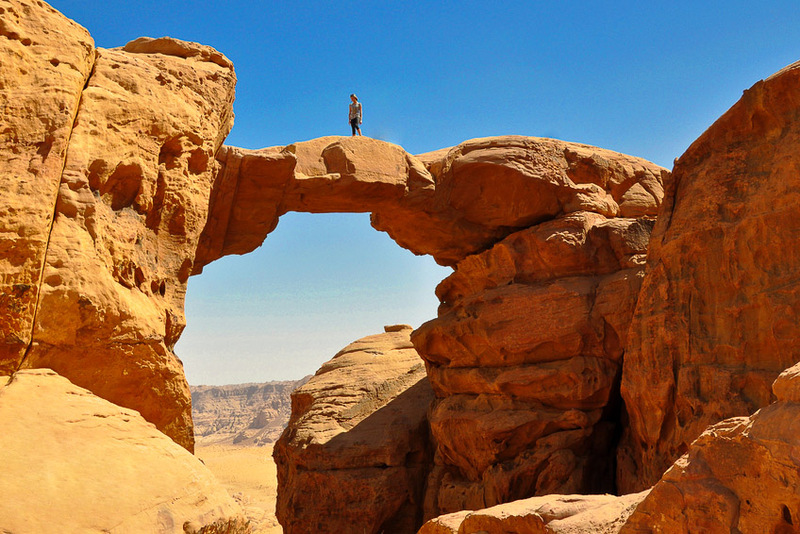 Ranked #62 in our countdown of ‘100 Ultimate Travel Experiences of a Lifetime’. The second Jordanian entry on this year’s list, Wadi Rum is a wildly romantic desert landscape, known as the Valley of the Moon (wadi means valley in Arabic). The land of the Bedouin and Lawrence of Arabia (Wadi Rum is referenced in T.E Lawrence’s The Seven Pillars of Wisdom), lures many a traveller with its jutting sandstone and granite rock formations, many of which feature ancient rock paintings and inscription by the people who have inhabited the area since pre-history and others presenting the perfect challenge for climbers. 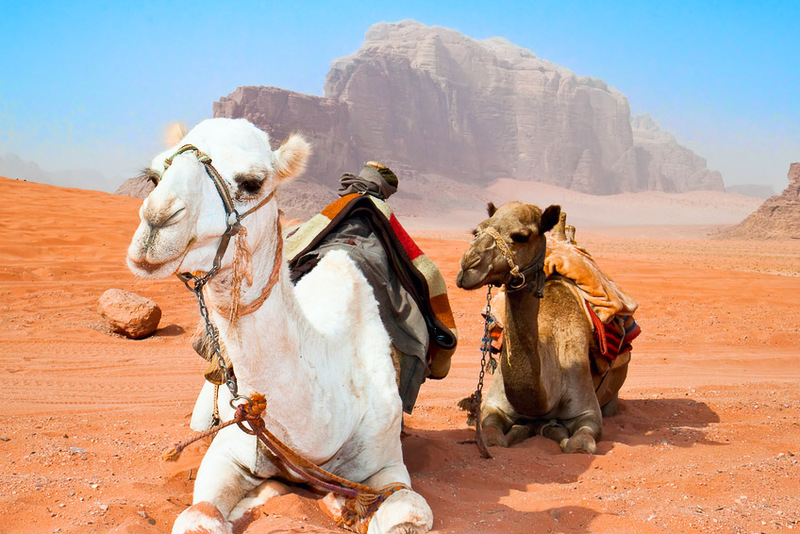 If you want to be blown away by Wadi Rum, check out expedia.com.au for all the information you need to plan your trip to Jordan.